In recognition of Community Banking Month, local businesses and community banks and credit unions are coming together in collaboration to shed some light on the importance of banking locally. 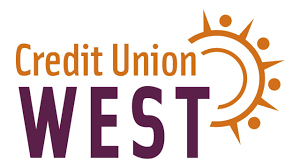 Community banks and Credit Unions will be present to share more about their services and what they have to offer you and/or your business including Country Bank, Credit Union West, and Alliance Bank of Arizona. As part of this monthly event, we will also be screening The Big Short outside in Old Town Square from 7:00 to 9:00 p.m.. So bring a chair, and learn more about what really happened during the financial crisis of 2007–2008. This movie is based on real events and may not be suitable for children.